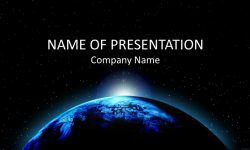 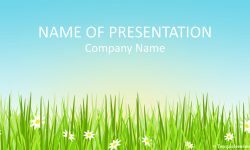 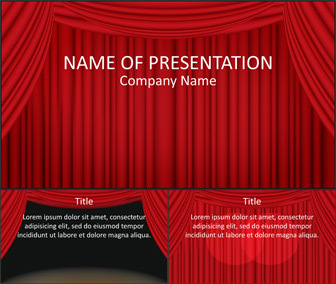 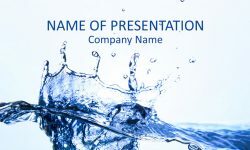 Impress your audience with this stage curtain PowerPoint template. 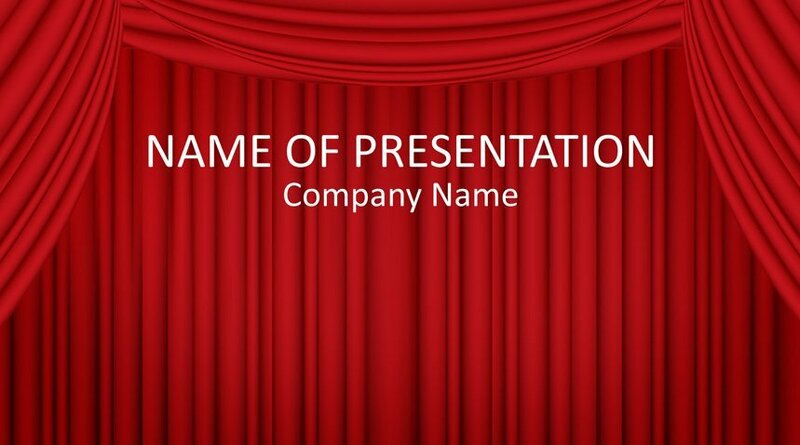 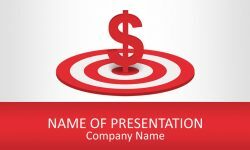 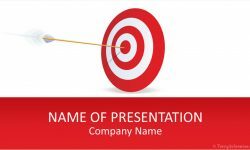 The title slide features a red curtain background, and you have plenty of space to insert your message. 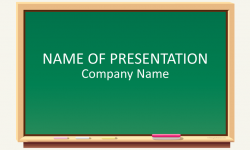 This template is perfect if you want to make an opening similar to the theater or simply a classic style.